Centurywise CW23 is a sacrificial anti-graffiti coating designed to place a near invisible matt barrier on porous brick, stone, and concrete surfaces. Product does not affect the breathing porosity of the substrate. 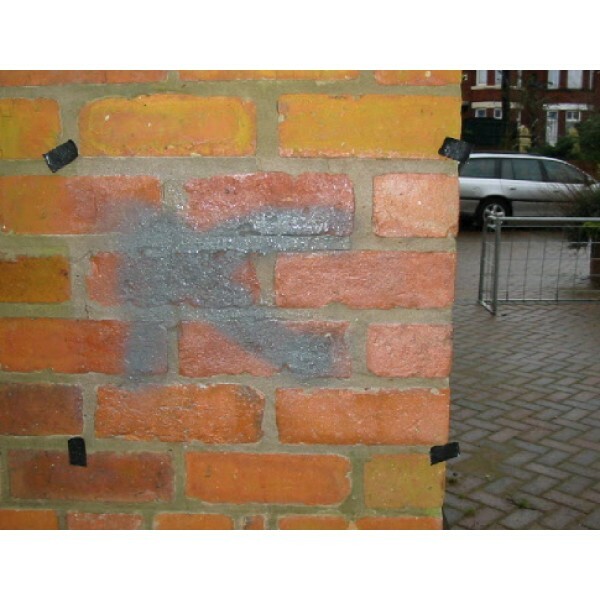 It greatly eases the subsequent removal of new graffiti , normally without the need for paint removing chemicals. As a further benefit CW23 also reduces the rate of algal growth. if the surface to be treated has just been pressure washed clean. 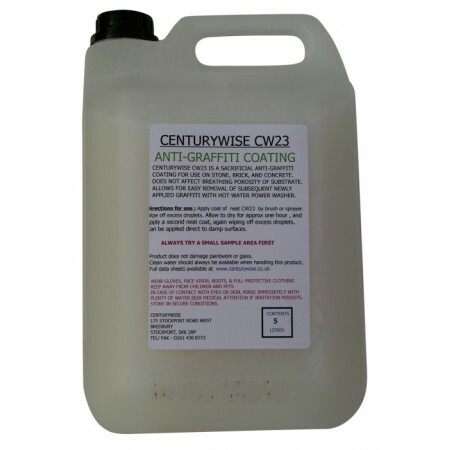 CW23 is non-flammable , and not classified as hazardous. 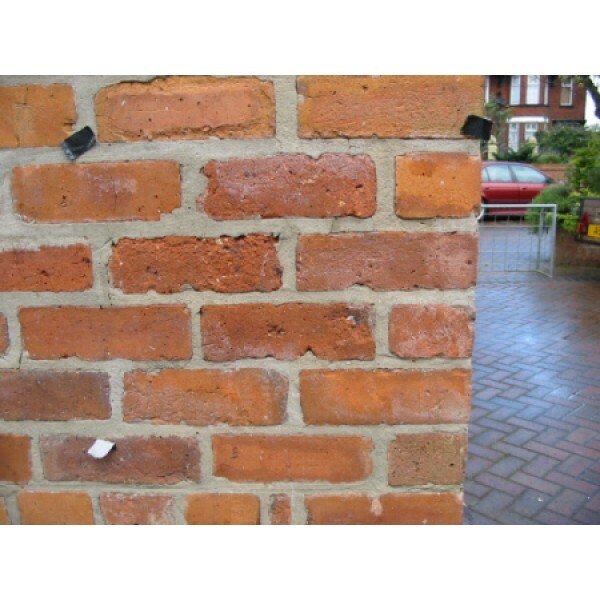 Apply a neat coat by brush or sprayer, wiping off excess droplets. Allow to dry ( approx.) one hour, and apply second neat coat, again, wiping off excess droplets. Wear suitable gloves and eye/face protection, especially when spraying.